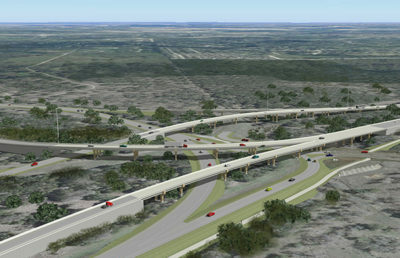 The Grand Parkway is a proposed 180-mile circumferential scenic highway traversing seven counties and encircling the Greater Houston region. 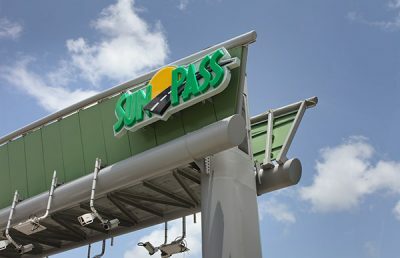 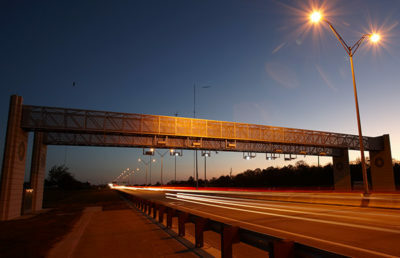 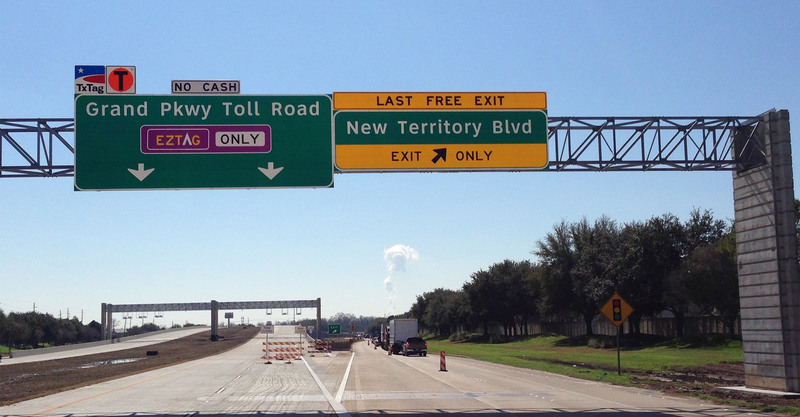 The Fort Bend Grand Parkway Toll Road Authority (FBGPTRA) is developing Segment D as an all-electronic toll road. 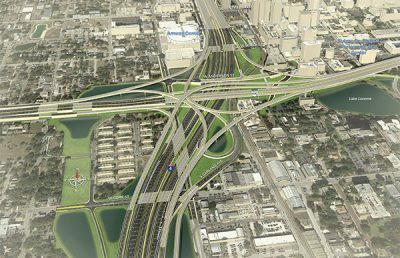 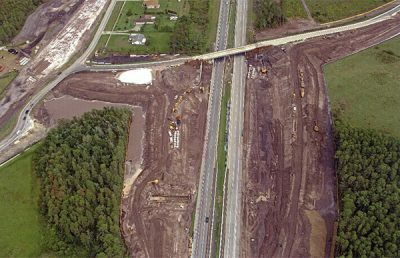 Segment D adds nine new overpasses and bridges along with approximately eight miles of new main lane pavement. 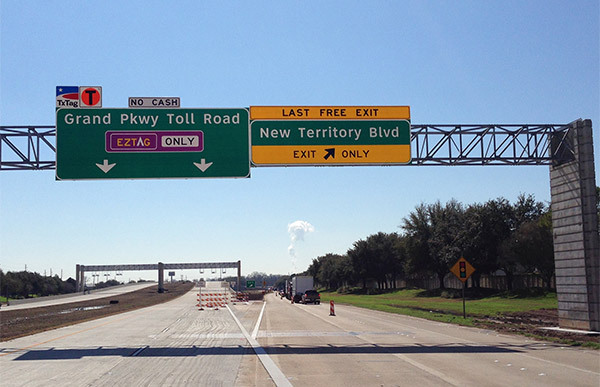 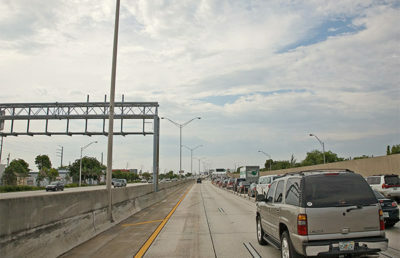 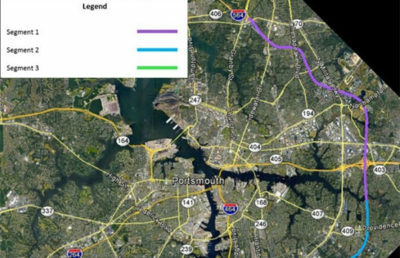 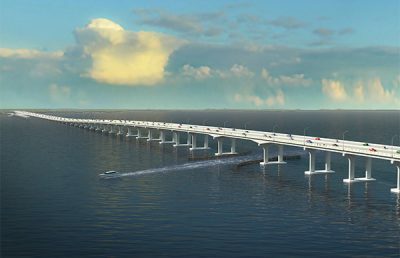 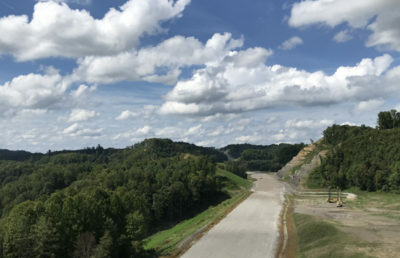 This 16.5-mile roadway consists of 14 tolling points for seven toll zones. 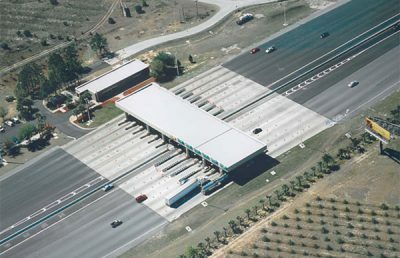 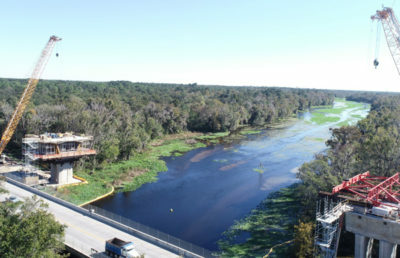 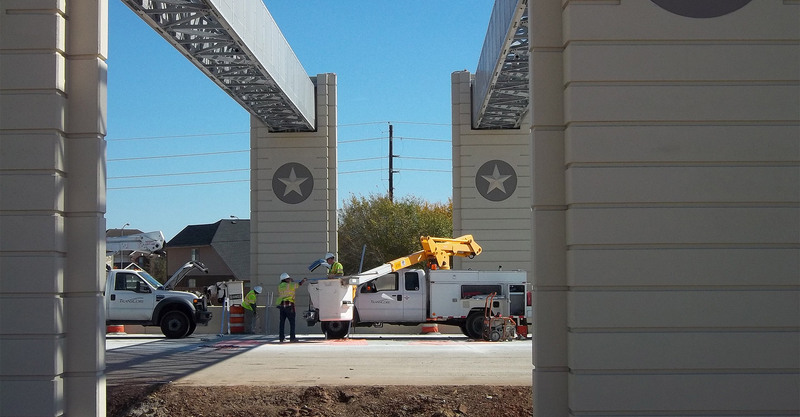 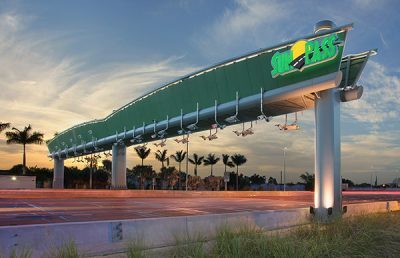 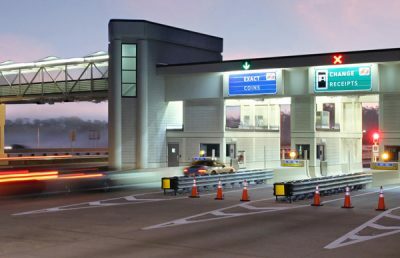 RS&H developed toll system specifications and design requirements for the facility. 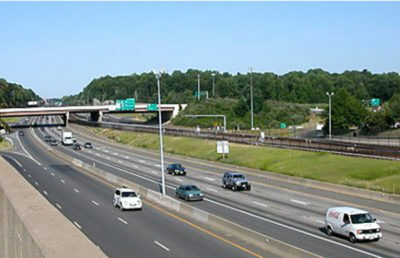 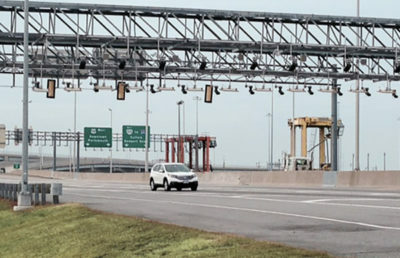 This work included coordinating with the roadway design team to identify specific tolling points, develop system procurement documents, work with the FCC to obtain RFID licenses, and develop Optical Character Reader requirements and related technologies. 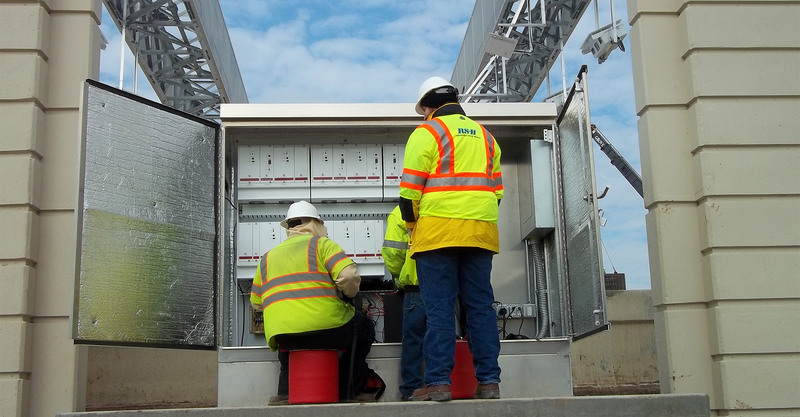 RS&H is providing system installation oversight, including inspecting the installation of loops, installation of the tolling equipment and cabinets, and overseeing hardware checkout and interface testing. 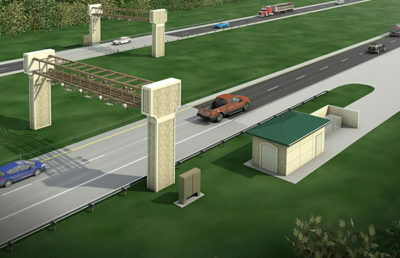 We also are providing review and comment for testing all components, as well as the fully functional system. 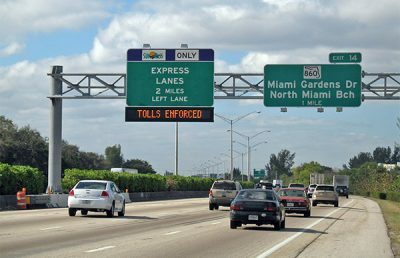 This oversight will ensure that the selected vendor installs according to design, within requirements, and that the performance of the lane is not compromised. 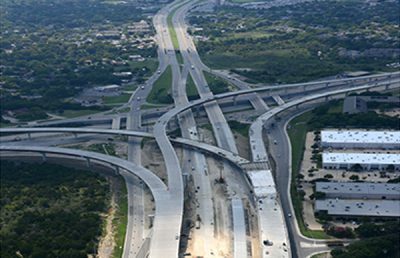 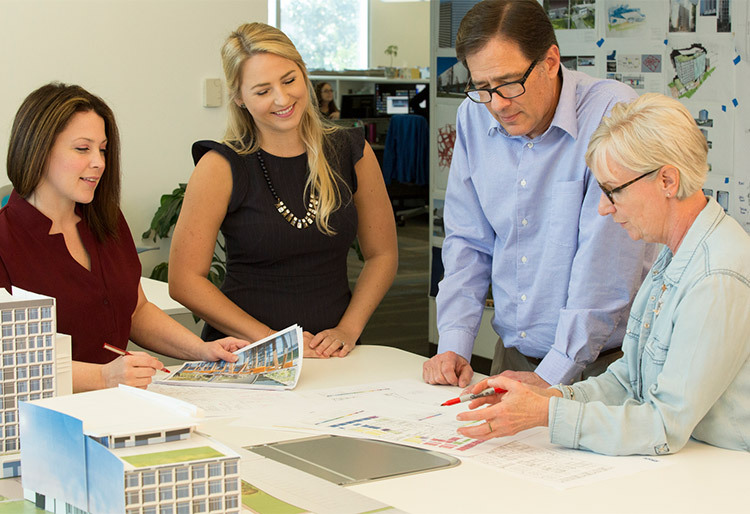 Our team also manages the procurement and development of Fort Bend’s violation processing services by ensuring that a full suite of services is provided from lane to back office. 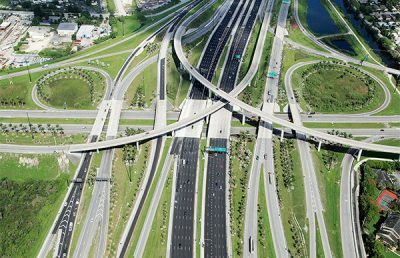 RS&H developed the performance-based contract requirements for the management of image review, violation processing, and revenue collection, as well as system performance and maintenance. 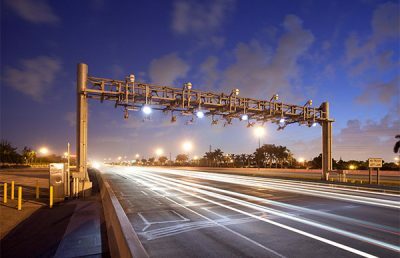 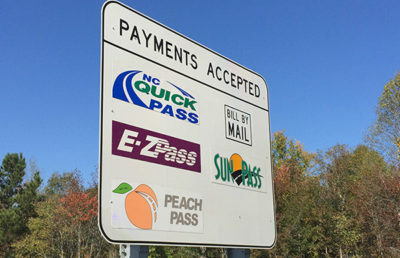 This allows the toll project to act as a stand-alone installation, processing tolls within the lane, as well as processing violations to the back office, helping the authority act as a single entity. 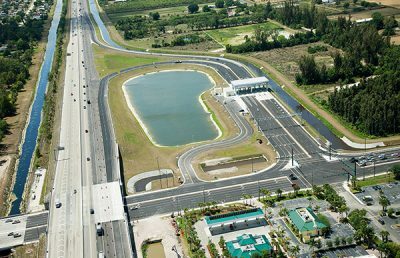 This segment and authority will provide toll services to the local community, as well as those commuters that use the road on a day-to-day basis.